"That name has been included in budget submission documents as we go up to the Hill," he added, referring to Congress, "which makes it official." The GPS III Request For Proposals (RFP) is to go out this month, according to the Air Force, and expectations are that two, probably three firms, will bid. The Air Force has said it wants to award the entire contract for 22 spacecraft to a single bidder for scheduling and cost reasons. The RFP is being posted later than was expected just a few months ago. In a June 28 presentation, Gleckel told the Advisory Board the RFP would be out by the end of the 2017 fiscal year — that is by Sept. 30, 2017. 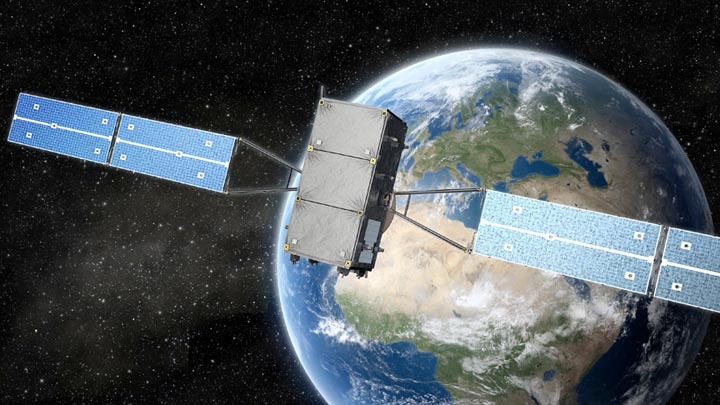 The plan for this next generation of satellites has shifted sharply over the last few years driven in part by anger over program delays and technical problems under current prime contactor Lockheed Martin. Progress is being made, however, and the U.S. Air Force declared the first Lockheed Martin-built GPS III satellite (GPS III SV01) “Available for Launch” in October. 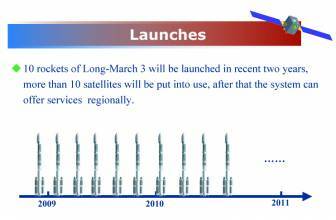 The Air Force’s “AFL” declaration is the final acceptance of the satellite prior to its expected 2018 launch. GPS III SV01 will have additional capabilities for U.S. and allied military forces, and a new civil signal that will improve global GPS reception in cities and other challenged environments where the signal may be bounced around by reflective surfaces or partially blocked.